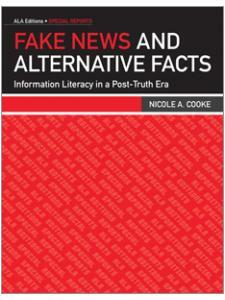 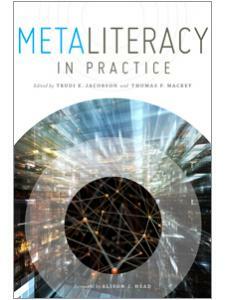 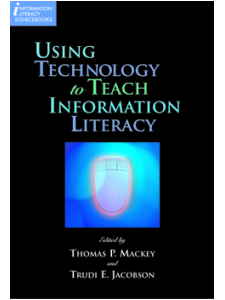 situates metaliteracy in such contexts such as the academic library, a science class, fiction writing, digital storytelling, and a theater arts course. 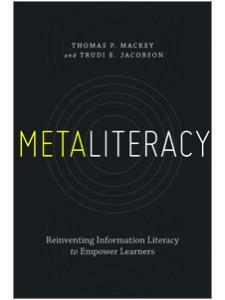 Metaliteracy is a powerful model for preparing learners to be responsible participants in today’s divisive information environment, and this book showcases several teaching and learning practices that have already proven effective. 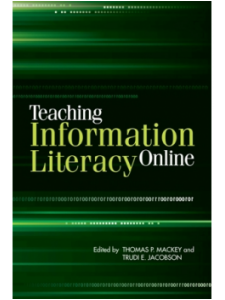 Trudi E. Jacobson, Distinguished Librarian, is Head of the Information Literacy Department at the University Libraries, University at Albany. 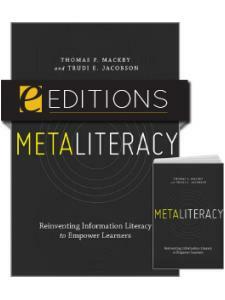 Her professional interests focus on team-based and other forms of active learning, learner motivation, digital badging, and, of course, metaliteracy, a concept Tom Mackey and she developed in response to inadequate conceptions of information literacy in a rapidly changing information environment. 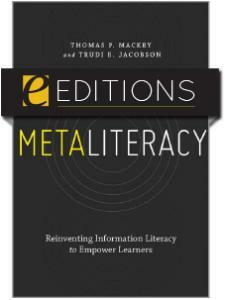 Author or co-author of several books, her website is trudijacobson.com.